Rev. Jordan McKinley's commentary that I referenced just a little while ago this morning asked the question "Are You Willing To Suffer All?" and it's connection to being a Lutheran in today's world. Ok, but what is it to actually BE a Lutheran? What is it to be a Confessional Lutheran? What does that mean in the most black-and-white terms? Why does it even matter? Some people will take those key questions to their logical end by asking: "Aren't we all Christians? "; "Who cares if you're a Lutheran or not as long as you believe in Jesus Christ? "; "Aren't you always putting a denomination and man-made religion over and above Law and Gospel and Christ's Church every time you go on-and-on about 'Lutheran this' and 'Lutheran that' too?" I know we keep asking these same questions, and at the risk of boring you all with repetition, I still firmly believe that we cannot (we must not) stop bringing this topic up for discussion and prayerful consideration. Being a Lutheran is being a person who believes the truths of God’s Word, the Holy Bible, as they are correctly explained and taught in the Book of Concord. To do so is to confess the Gospel of Jesus Christ. Genuine ‘Lutherans’, confessional Lutherans, dare to insist that ‘All’ doctrines should conform to the standards [the Lutheran Confessions] set forth above. Whatever is contrary to them should be rejected and condemned as opposed to the unanimous declaration of our faith” (FC Ep. RN, 6). 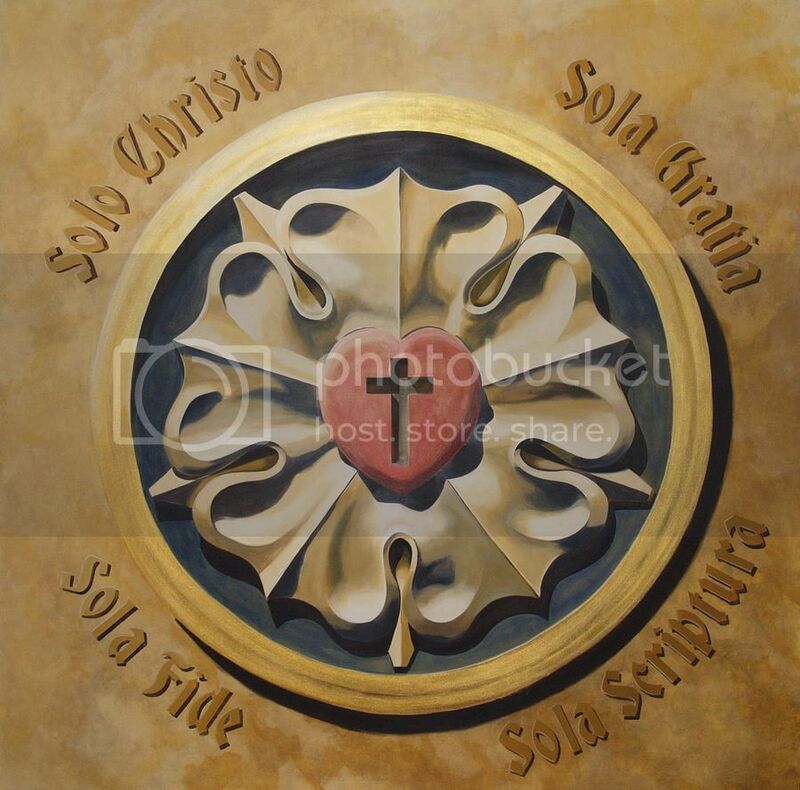 To be a confessional Lutheran is to be one who honors the Word of God. That word makes it clear that it is God’s desire for His church to be in agreement about doctrine, and to be of one mind, living at peace with one another (1 Corinthians 1:10; 2 Corinthians 13:11). It is for that reason that we so treasure the precious confession of Christian truth that we have in the Book of Concord. For confessional Lutherans, there is no other collection of documents, or statements or books that so clearly, accurately and comfortingly presents the teachings of God’s Word and reveals the Biblical Gospel as does our Book of Concord. Hand-in-hand with our commitment to pure teaching and confession of the faith, is, and always must be, our equally strong commitment to reaching out boldly with the Gospel and speaking God’s truth to the world. That is what “confession” of the faith is all about, in the final analysis. Indeed, “It is written: ‘I believed; therefore I have spoken.’ With that same spirit of faith we also believe and therefore speak’ (2 Corinthians 4:13). This is what it means to be a Lutheran. It's really that simple, and yet, our Old Adam is constantly trying to get us to complicate things! In a Lutheran layman's terms, being a Lutheran means being Biblical (Jude 1:3).